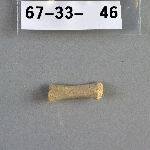 One of a number of small bones and bone fragments. 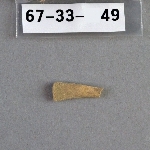 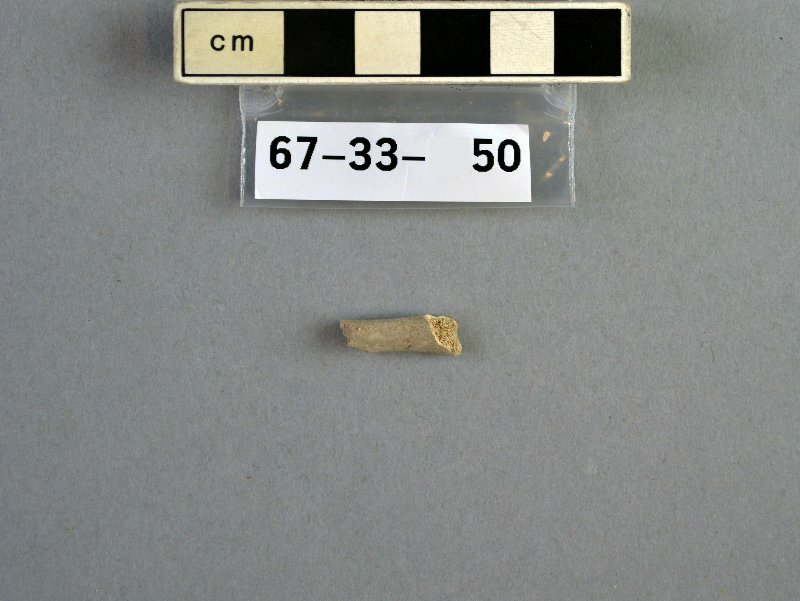 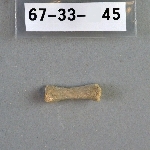 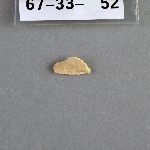 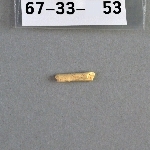 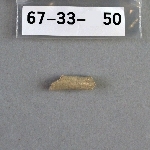 "FEIRU #1 Bone from C side 10" - 60" (for ident. 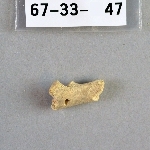 Pig or dog?)" 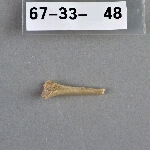 Excavated by W.H. 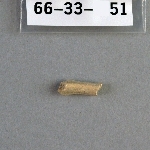 Davenport in 1966.